Tarkarli Niwas Nyahari is situated near famous sea shore of Tarkarli. 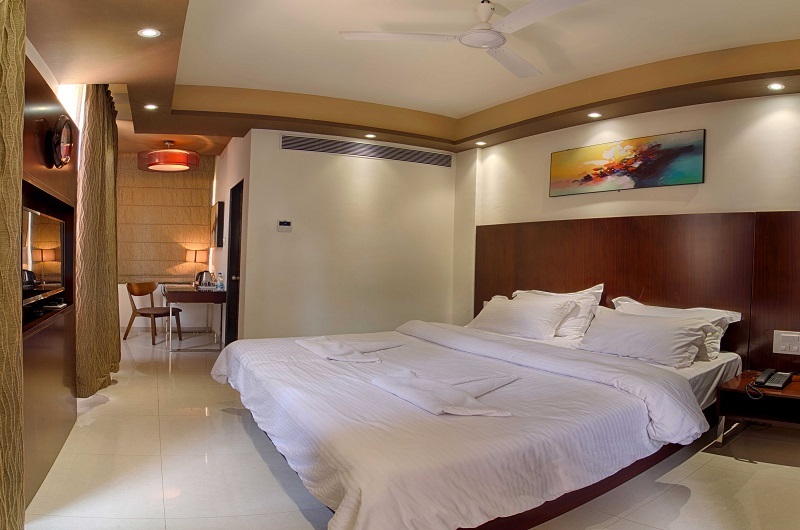 Hotel comprises of twenty-three plush size rooms with air-conditioning facility. 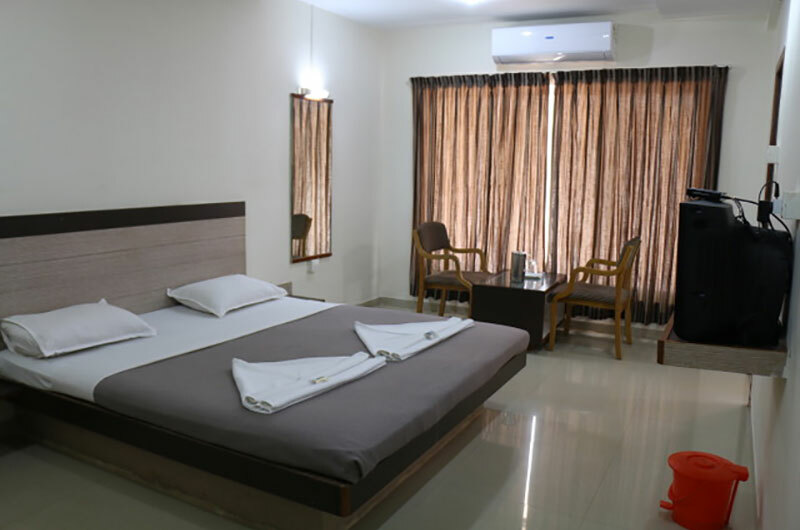 With variety of room types, such as Deluxe A/c, Deluxe Non-A/c and newly introduced Premium A/c rooms, customer can easily make a choice as per their comfort. 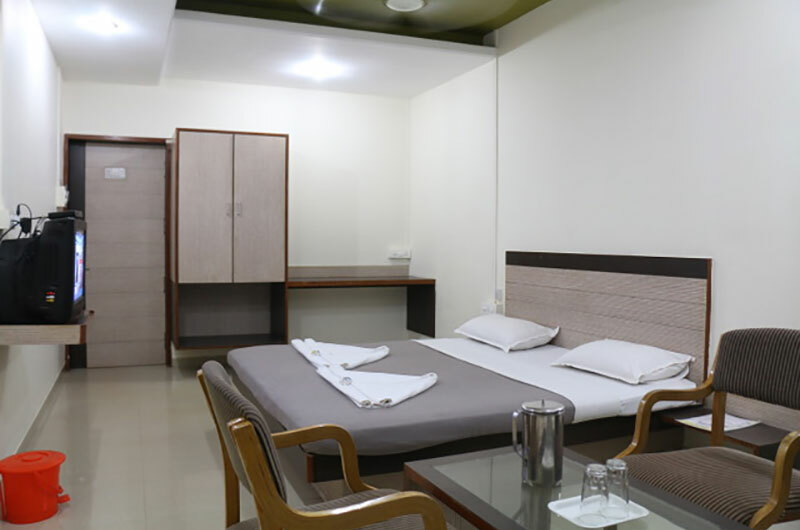 Every room is equipped with TV, Cable connection,writing table,phone connection and designer bathroom. Hotel also offers round the clock security and free parking facility. It has standby Gen-set to provide uninterrupted comfort to the guests. On the food front, besides room service, there is also a restaurant to enhance your holiday mood. Perfectly located Hammocks in Hotel premises takes your comfortable stay to other level ! 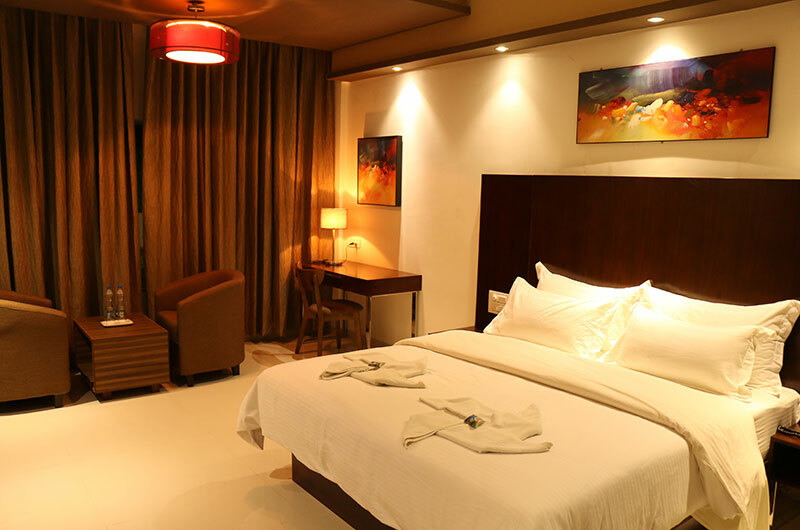 When booking with Tarkarli Niwas Nyahari, a comfortable stay with these guranteed amenities is our promise. You are booking a fresh new experience of comfort, convenience & hospitality.